NEW 2019 CONTENT! 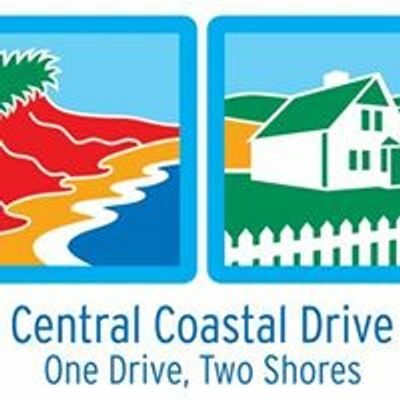 Come and learn about what's new & dynamic in the Central Coastal Region. Free to attend. The program is designed to MOTIVATE, EDUCATE, AND CONNECT operators & front line people in our region so that together, we can create a better experience for our travellers; encouraging them to stay or stay longer. This program makes it easy to answer the question “what is there to do here?”. 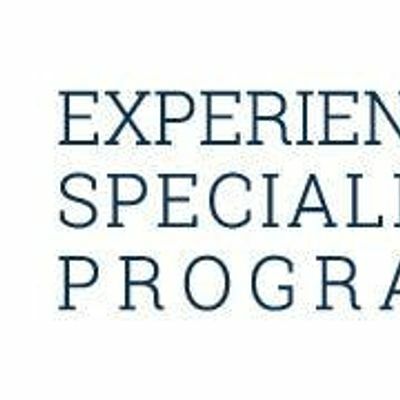 A cutting edge program initiated by other tourism regions on PEI, the Experience Specialist program has successfully certified close to 1,000 individuals for their respective regions. The Central Coastal Tourism Partnership is excited to be able to bring this innovative program to operators, staff and stakeholders of the Central Coastal Region. "I think this is a really great opportunity for frontline staff to be trained and learn just how much product is actually within the region. It was a good reminder of all the things we take advantage!" "Time well spent. I would encourage operators and community representatives to attend this excellent session." "Everyone on PEI should take this course." Facilitators: Dawn Binns and Kerry Anne MacDougall, Insight Studio. The 2019 Experience Specialist Program is presented by the Murphy Hospitality Group. Thanks to this leader in PEI's tourism industry for helping us to deliver this important training for our Island's tourism workers!